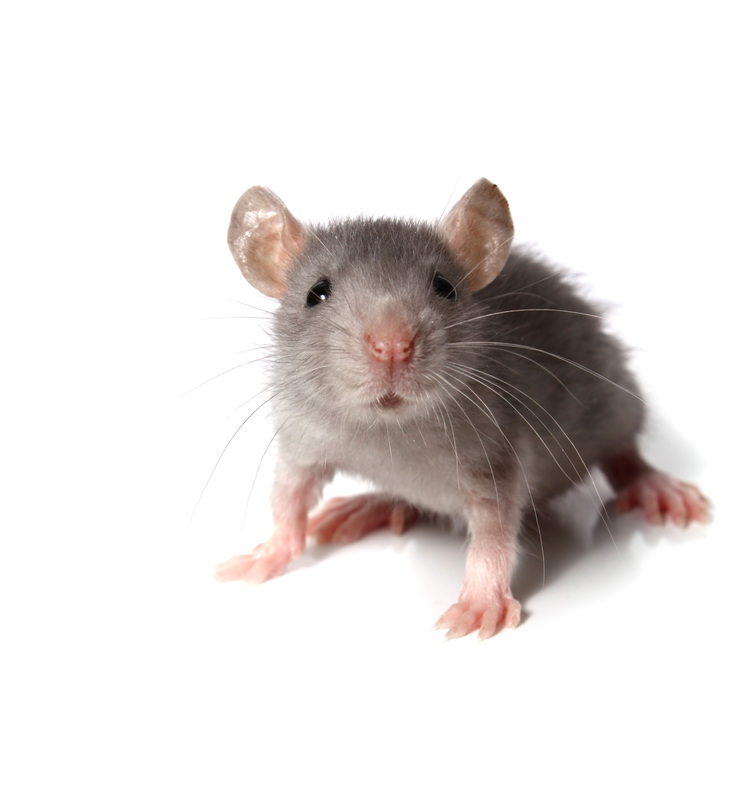 Are you looking for Mice Removal in NJ? ALCO Animal & Pest Control offers prompt, professional and safe Mice Removal in NJ since 1995 for many satisfied clients. Whether it is residential or commercial Mice Removal , ALCO Animal & Pest Control will solve your Mice problem in no time. Our trained and experienced Mice Removal technicians are qualified to handle a variety of Mice situations. ALCO Animal & Pest Control will keep you safe and keep you in line with state and local animal laws. ALCO Animal & Pest Control uses environmentally friendly Mice Removal products as well as humane Mice Removal methods to keep you and your children safe while performing the Mice Removal job. Our knowledgeable pest technician will answer any questions you may have and explain to you every detail you need or want to know about the job. We are always friendly and we are here to help you get rid of Mice. These rodents have been pests for millions of years... throughout all of those years, billions of dollars each year have been lost via contamination of food by rodent droppings, urine and hair. Rodents destroy a lot of food and their chewing habits have been responsible for causing electrical fires in houses. Household mice are a major pest problem for many homes in New Jersey because they can have between thirty to eighty offspring every year. The reason that these rodents have been surviving all these centuries is that they are extremely versatile. Household mice can survive on anything edible to us, they can squeeze through a hole the size of a dime, fall 20 floors with no injury, tread water for 3 days, eat all sorts of food and even survive an atomic bomb test. They are a much bigger economic problem than rats in Australia, with population densities reaching 32,500 per hectare in plagues. They need much less free water than rats, with a shorter gestation period at forty-two days--nearly half the breeding maturity of the Roof rat. These rodents are distinguished from young rats by smaller heads and feet, larger ears in proportion, and much longer tail. Such as Bromatrol dust or Fentrol gel may be used once it is established where the activity is situated. You can determine this by the use of talc as a tracking dust. Good hygiene and limiting supply of food and water is the best for preventing rodents and other harmful and dirty infestations. Doors, windows, screens and cracked concrete are easy access for rodents. Look for openings near the tops of buildings such as roof vents, eaves, overhangs and roof top air conditioning units. Drainpipes need a screen on the bottom as well as the top. Alco Animal & Pest Control provides full removal and control services in NJ. We are more than happy to inform New Jersey and out of state visitors on these and other species that (might) cause dangers to their health. We offer great advice and solutions to control these problems in New Jersey. 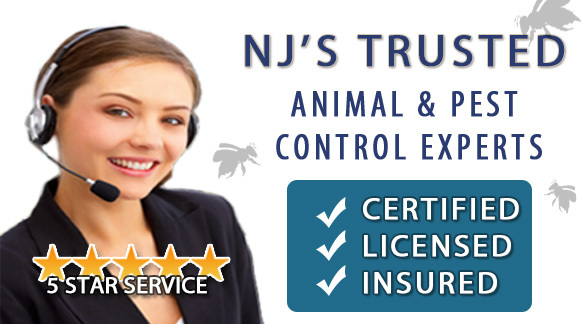 We are well certified and experienced with pest control, animal removal, and the safety of animals in New Jersey. That is our main priority.